The Arts in Raleigh, N.C. Your own artful escape begins at visitRaleigh.com/art. 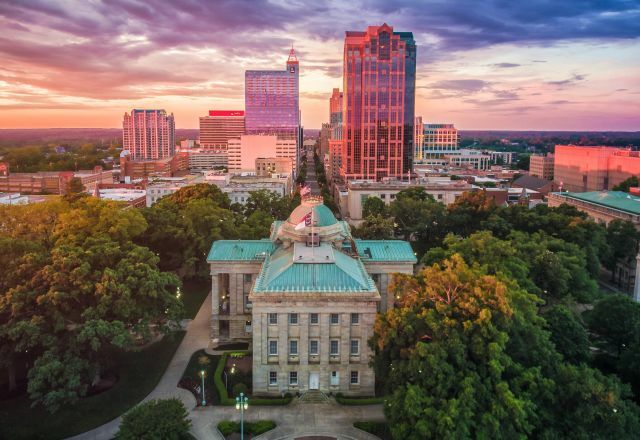 Art, symphony, ballet and theatre have earned Raleigh, N.C., a ranking as a top cultural destination.